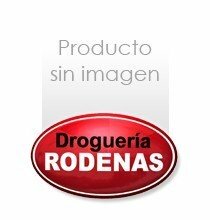 RODILLOS PINTOR	/	Hay 23 productos. MANGO RODILLO 12 CM.MEDIO 39 cm. RODILLO REC.MICROSTAR D/33 16 CM. RODILLO RECAMBIO ESPUMA 1 UNID.5 CM. RODILLO RECAMBIO VELOUR 1 UNID. 6 CM. SET CUBETA+RODILLO ESPUMA 11 CM.